Reality TV or tabloids got you believin you’ve heard it all? Wacktrap Forums may just take it up a notch. Stuff you were looking for. Stuff you didn’t expect. And stuff you thought you’d never find. One hot spot: you won’t be forgettin’ your visit here anytime soon. Get into these Forums and you’ll find our members have a thing, or ten, to say. And regardless of whether you agree with what you're hearin', there's one point of convergence: this experience is never boring. So better revisit tonight’s plans-you’ll be needin’ some time to chat awhile. When there’s big things happenin’ Wacktrap Forums is the place to meet. Whether it’s something that’s shakin’ the whole industry, your world-or rattlin’ or your neck of the woods-this is the one place you’ll want to be when things are hoppin'. And what if you’ve got nothing specific in mind? Just take a dip into any one of these rooms-you’ll find you won’t be leavin’ anytime soon. Wacktrap Forums is home. Its main rooms: forum categories. And that intimate fireside, where all the best chats happen: topics you won’t, or can’t, forget. You’ll meet a lot of new people here-and they’ve got some very interesting things to say. Yes, you’ll be finding some definite ear-openers here. You won’t always agree. But we will guarantee: it’ll keep those wheels turnin’. Lookin’ to bend someone’s ear? 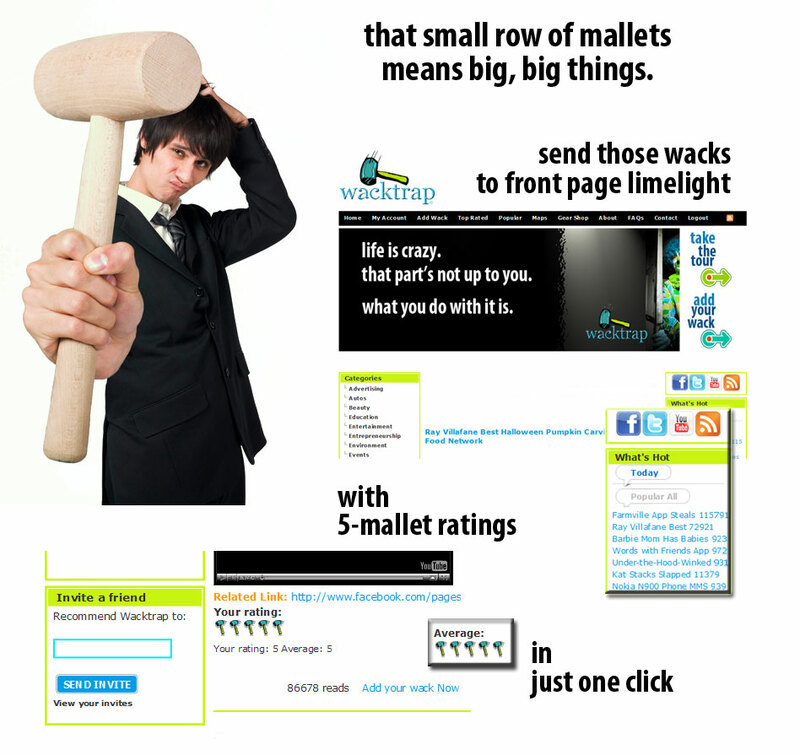 Visit Wacktrap Forums now to drop in on a conversation or start a new one.